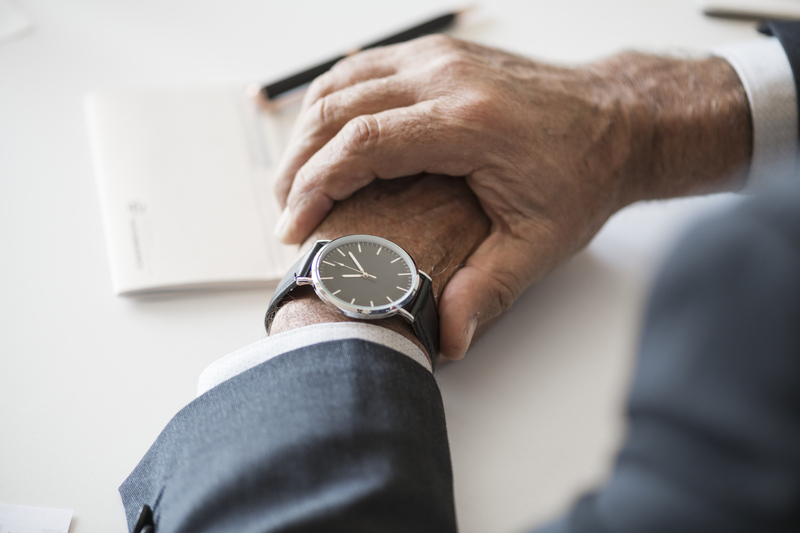 Numerous people are credited with quotes that include the phrase “Timing is Everything.” For sports radio programmers, producers, and hosts, timing is very important–even more important when a major local or national sporting event is starting or especially ending. It’s part of understanding what your audience is doing and how they are consuming your product. Get ahead on commercial breaks to clear programming time for when the final buzzer sounds. Have the important sound–highlights and soundbytes, access to live press conferences. Have a guest plan: Hire a stringer at the game to put a post-game guest on the phone, contact the schools’ media relations basketball contact, book a former player or analyst who can add some insight when the game ends. Sending your own reporter to cover the game is even a better way to localize it. Show plan: Be talking about the game when the final buzzer sounds. Recap the game and talk about the important plays. Invite callers who were at the game to add their flavor. Thousands of excited sports fans are leaving the venues in those four markets and you have to be ready for them. 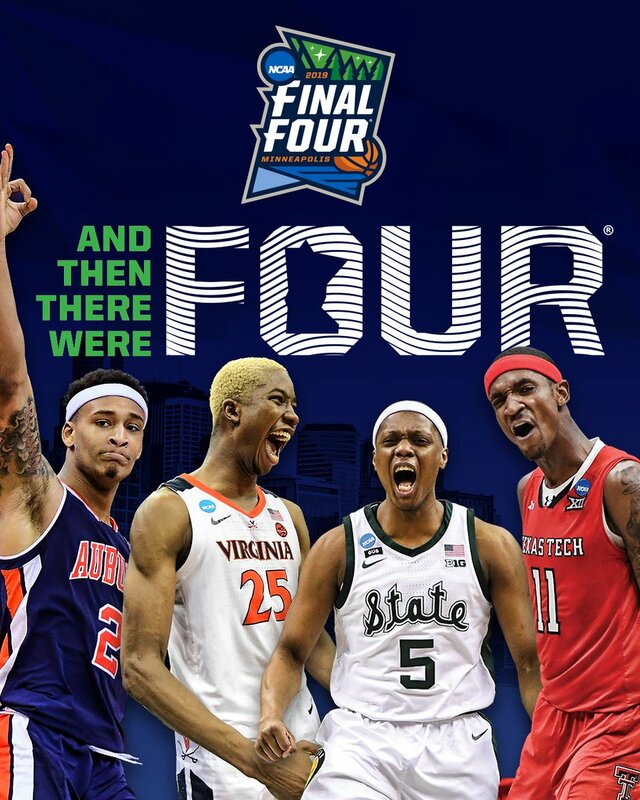 With that in mind, let’s look ahead to this weekend and specifically The Final Four. If your station is carrying a local team broadcast or Westwood One’s national broadcast, I understand you have contractual post game shows to carry. But if your station is not the rights holder, you can tailor two post-game shows for Saturday. One after the first game and one after the second. It’s a great opportunity to showcase your station around one of America’s best sports days. There are a ton of sporting events throughout the year where you can build this urgency and your listeners will learn that you are your town’s “post-game show” no matter the rights holder. In an age when sports radio is battling podcasts, satellite radio, streaming services and a million other entertainment entities, hitting people when they are primed about a sporting event is essential. Is there a podcast about the incredible Auburn/Kentucky game posting right after the final buzzer? I don’t think so. In the current audio climate sports radio has to continue to build its sense of urgency wherever and whenever it can.